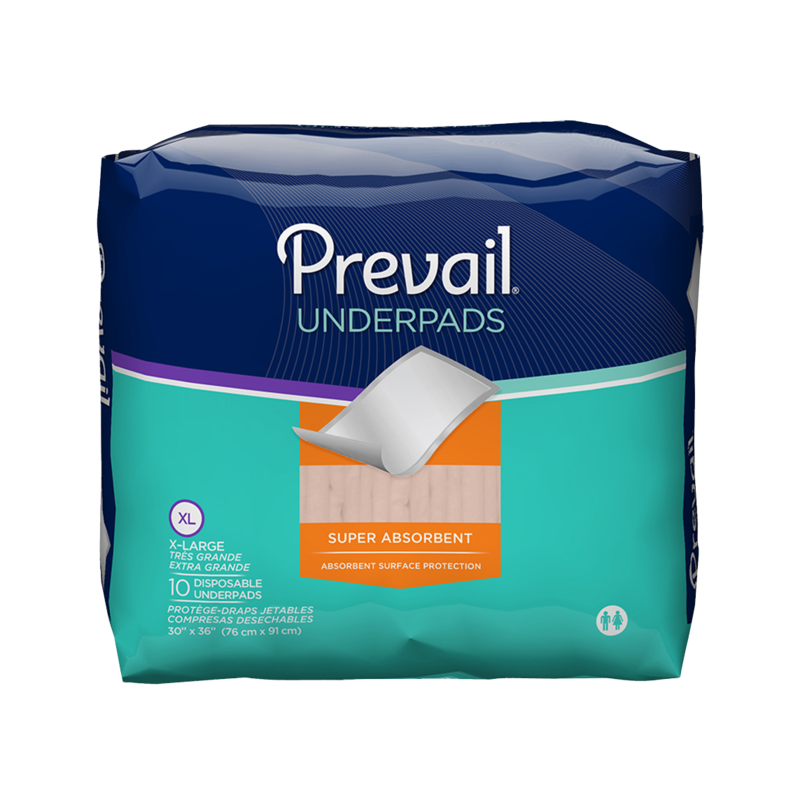 PREVAIL Underpads - SUPER Absorbent Disposable Underpad 30x36, 23x36, PV410, PV418. 30 x 36 inch - SHIPS FREE! 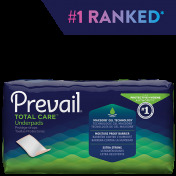 The PREVAIL Premium Super Absorbent Disposable Underpad is designed to protect individuals who experience overnight incontinence. These super-absorbent pads are disposable and designed for single-patient use. They are safe for people with latex allergies. 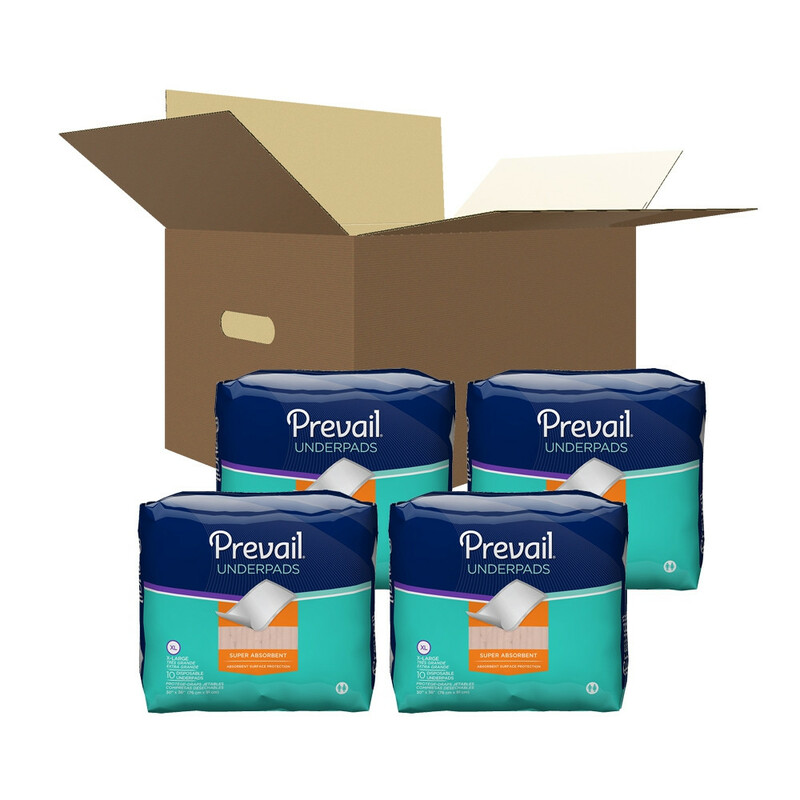 This disposable incontinence product features highly absorbent polymer properties that quickly wicks away fluid and creates a moisture-proof barrier. The pad is 36 inches wide and 30 inches long, making it large enough to provide plenty of coverage beneath an adult or child throughout the night. An extra soft topsheet creates a comfortable barrier for the user. The pads have an Integra Mat topsheet, which means that it won't roll up or become separated from the rest of the sheet. There is also a flat seal around the edges that prevents the sides of the pad from causing skin irritation. 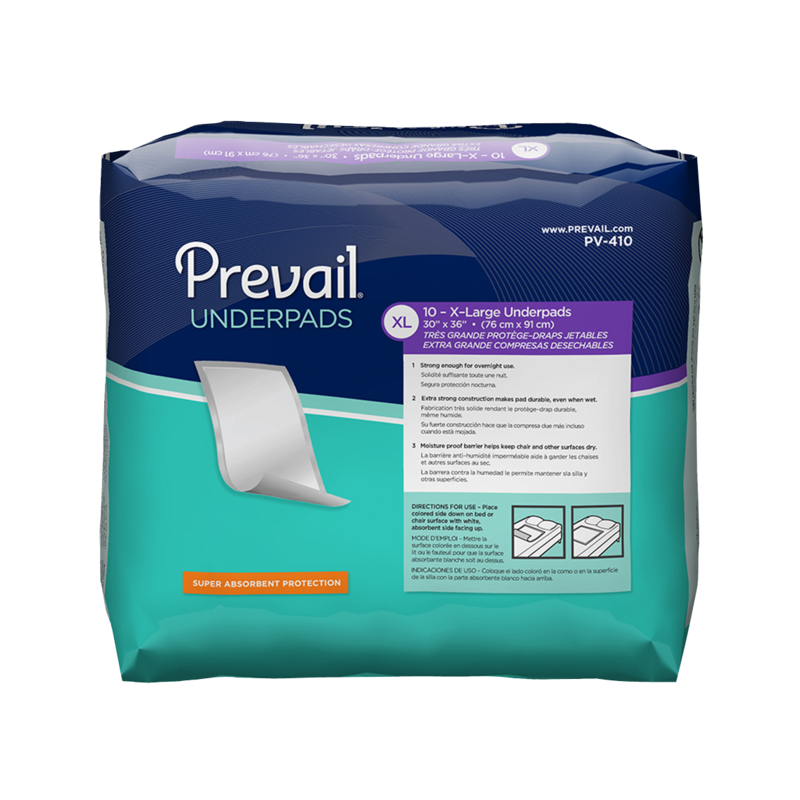 Unlike other types of absorbent pads, the PREVAIL Premium Underpad has no plastic edges sticking out that could be uncomfortable for the user. These large pads can be used to protect the mattress on a bed. It can also be used on chairs or other types of furniture. They are commonly used to protect certain areas of the home from pet incontinence. 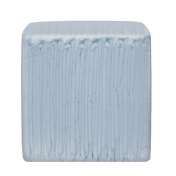 The pads provide light odor control and feature a plastic, waterproof backsheet that ensures the surface of the bed, chair, or carpet will be protected. We are able to ship to the Philippines. Which of your disposable absorbent underpads holds the most liquid? 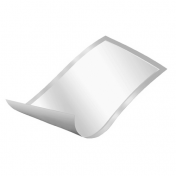 You can narrow down the search of heavy-absorbent disposable underpads by using the guide to the left of the screen. You're able to shop by absorption level on the disposable page; simply choose the highest available absorbency and our system will narrow down the search for you. Where (in what country) is this product manufactured? 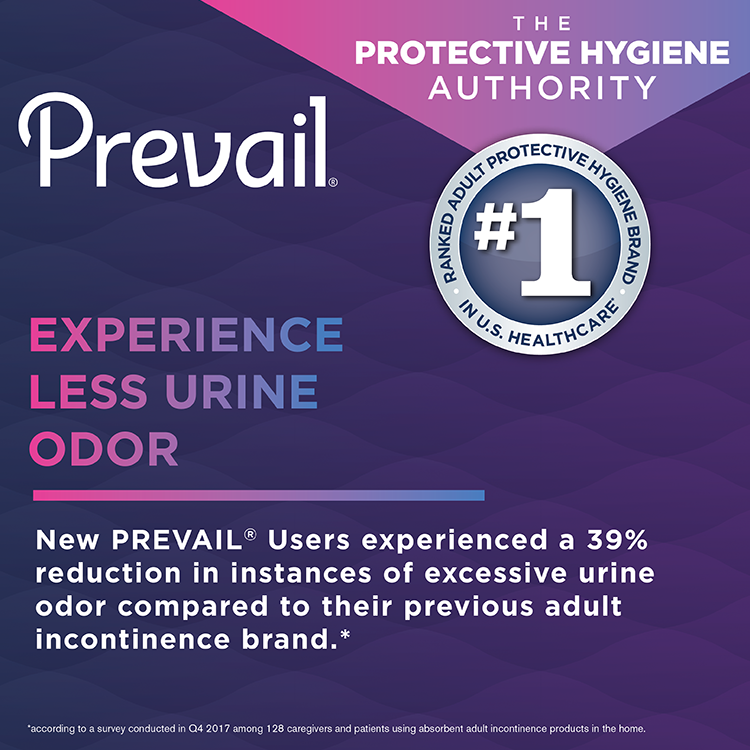 Prevail has several manufacturing plants in the U.S. and abroad. We base where the product will ship from based on your current mailing address. Helps the bed stay dry! I was supplied these chux by my home health agency and they saved me A LOT of work recently. My bed bag came disconnected from the foley catheter in the middle of the night and I had no idea that I was getting wet until later the next morning when I woke up and felt "sweat" on my low back. When I realized that it wasn't sweat I got up to my wheelchair and found that the chux was completely saturated with urine and it had gone up to my bed just a little. Thanks to the chux my bed was not ruined, neither was the padded mattress cover. All I had to do was spot wash the mattress cover and wash the sheets instead of making a trip to a local big box store for new bedding. These definitely saved the day! The product performed as expected. I was able to use only two of the Underpads before my wife passed away. Even tho the cost of shipping was greater than that of the product, I'm glad I had them for her, even for a short time. I was able to use only two of the Underpads before my wife passed away. Even tho the cost of shipping was greater than that of the product, I'm glad I had them for her, even for a short time. thanks for making my job easy! As a hospital purchaser,I am in charge of buying supplies for the hospital. We tried to use different pads but this one is the best so far. It is also very affordable and ordering it from Vitality Medical is always a convenience. Thanks to you my job is now easier. I can strongly recommend this fluff underpad – large because it has a special feature of bonded construction or Integra Mat which reduces clumping and top sheet separation. 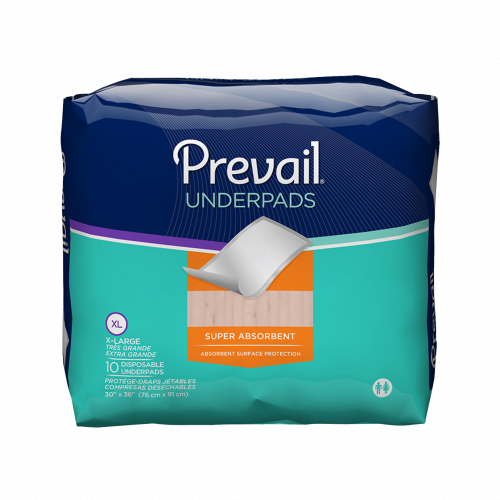 You will prefer this underpad as it also gives a care for skin health and comfort through a soft but still strong cloth like top sheet having a flat seal around the pad without any plastic edges. Thanks for fast shipping! !